A few years ago, I was officiating a wedding for two longtime friends. They decided to get married at a beautiful winery in the foothills of California. The setting was beautiful. My wife and I took a walk around the winery to explore the beauty that surrounded us. We came across one of the winemakers assigned the task of overseeing the growth and harvesting of grapes for the wine that would be produced. We asked him about the process of growing grapes and he told us the hardest part of his job was to determine which grapes to cut from the vine and which grapes to allow to stay connected. 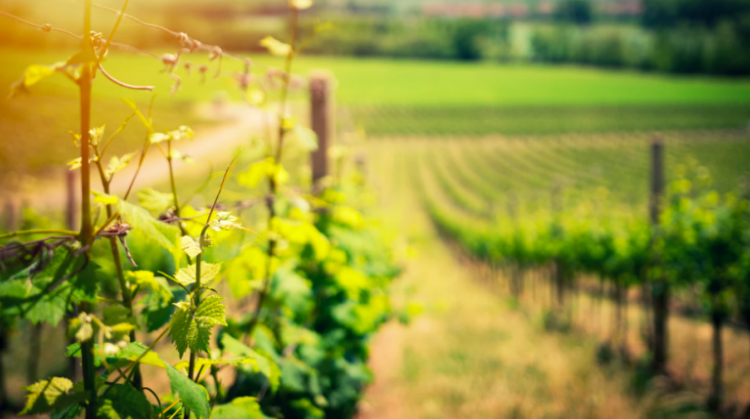 The vines need to be pruned so the nutrients carried by the vines don’t get diluted in several branches, but are concentrated in a few that will produce the most mature grapes. This is the principle Jesus teaches His followers in John 15. Jesus knows we are people that get easily distracted. We can find ourselves distracted with a lot of good efforts, while at the same time miss the depth and joy that comes from focusing on a few things. What are the relationships, habits and situations you need to “prune” from your life? Ask the Lord to reveal the things that often distract you and ask Him to help you prune those from your life. As you do, you’ll experience the full life Jesus promises and become fruitful in all you set out to do in His name.